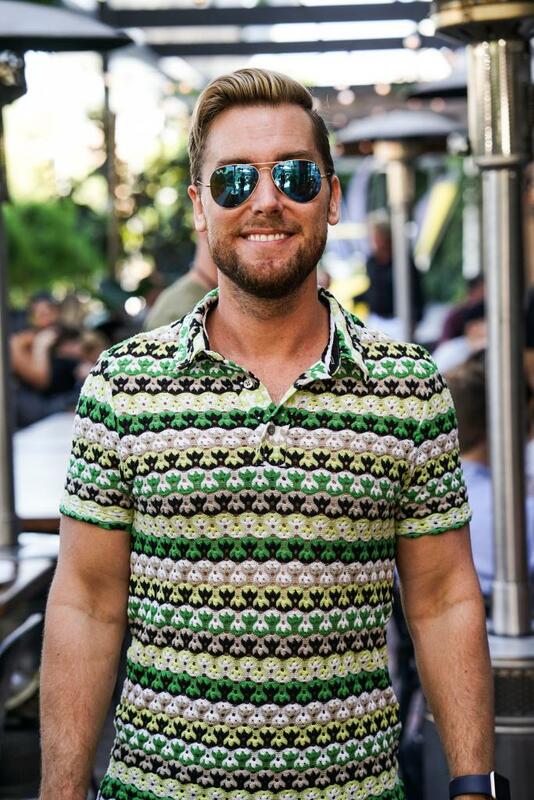 Home Food Lance Bass Shares His Personal Guide to Brunching in L.A.
Lance Bass Shares His Personal Guide to Brunching in L.A.
Oh, yes. We mean THAT Lance Bass. Lance Bass—a performer you may recall from a little band called *NSYNC—is a West Hollywood denizen these days, and he has pretty much perfected the art of brunching in L.A.
And since the thought of grabbing brunch with Lance Bass sounded amazing, as it no doubt would to literally anybody who lived through the late-’90s, we jumped at the chance to learn more about his favorite places to enjoy the best meal of the week. Hands down the best brunch in town. Estrella is my favorite spot for a plethora of reasons. The food is simply wonderful. I really appreciate that they add new menu items weekly, which allows you to try new dishes while still enjoying their brunch staples. Do yourself a favor and check out the uova e salmone: bagel, fried egg, smoked salmon, cream cheese, picked red onions… pure heaven. Besides their food, Estrella’s cocktail menu is also stellar, thanks to the awesome mixologists. Their Aperol spritz is so refreshing during warmer days (I tried my first one just last month and now I’m hooked) and they make a mean espresso martini! The live music aspect is another big draw for me personally. There really is no other spot I can think of in L.A. that has a live music component during Sunday brunch, and it makes all the difference! There’s nothing like listening to live music on the Sunset Strip! Brunching al fresco at Estrella is the best! Best poké bowl in Los Angeles! Their spicy yuzu salmon bowl is amazing, especially paired with a nice glass of rosé. It’s also great for bringing back to the house for a more intimate brunch with friends. 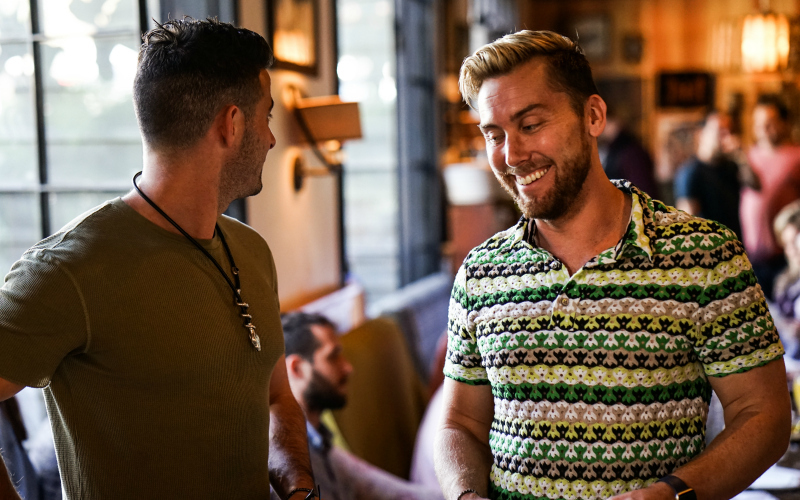 This spot is a favorite among WeHo locals with their novel take on classic brunch dishes—their biscuits are out of this world, which makes this Southern boy quite happy. The same can be said about their Bloody Mary! Sweet Butter Kitchen is undoubtedly my favorite brunch spot in the Valley. Their food is all organic and locally sourced, and the menu is huge and ever-changing! If you have a sweet tooth be warned: their dessert selection is always freshly baked and addictive. People don’t usually equate The Abbey with brunch, but they really should! Their menu is fantastic; I especially love their charred corn and chicken lollipops. And the atmosphere is filled with so much lively energy that it’s pretty much impossible not to have an awesome time.